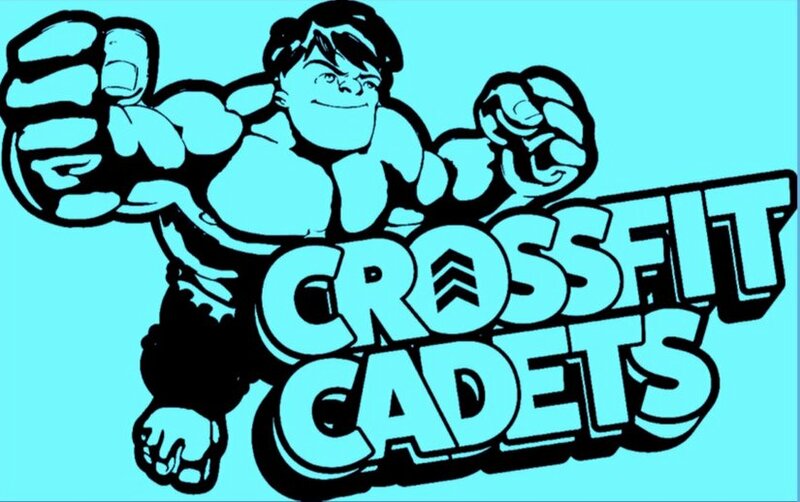 CrossFit Cadets Kids Camp for ages 6-12 will run Monday - Friday (24th to 28th) from 8 to noon. A healthy snack will be provided. T Shirt size will be considered youth unless otherwise noted. Email sue@landwarriorcrossfit.com with any questions!